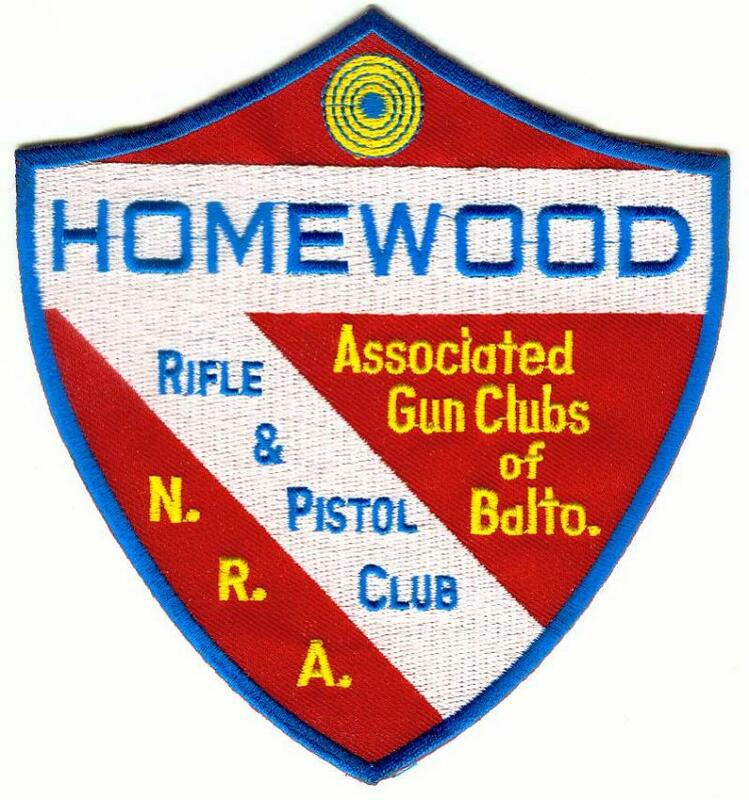 Homewood Rifle and Pistol Club Incorporated is a recreational shooting club for people interest in casual shooting on their own time. The club meets once a year on the First Sunday in November. We have a dinner starting at 6:00 pm prior to the meeting which begins at 7:00 pm in Memorial Hall on the AGC Trap Range. Homewood Rifle & Pistol Club uses the facilities of the AGC which is located at 11518 Marriottsville Road, Marriottsville, MD 21104, near the McKeldin area of Patapsco State Park. Copyright 2014 Homewood Rifle and Pistol Club. All rights reserved.